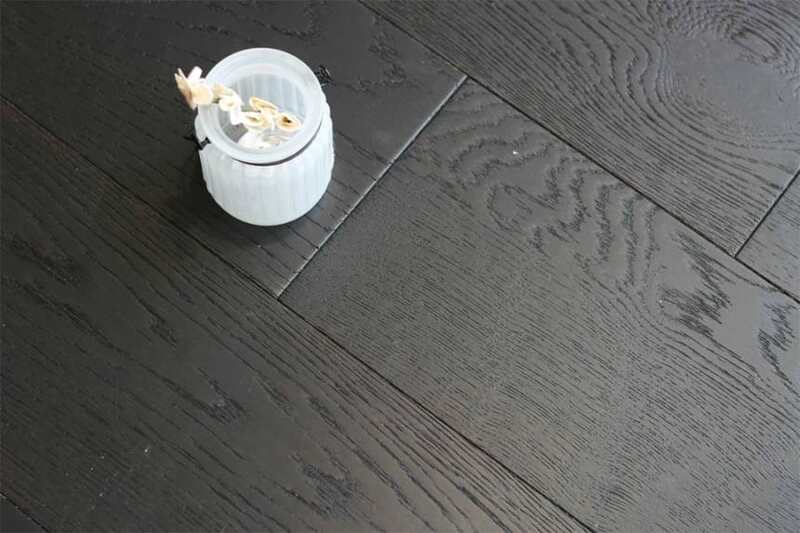 Engineered wood flooring is a great alternative to solid wood flooring. A man made product, engineered wood flooring is constructed using a plywood base upon which a solid oak lamella or top layer is applied. 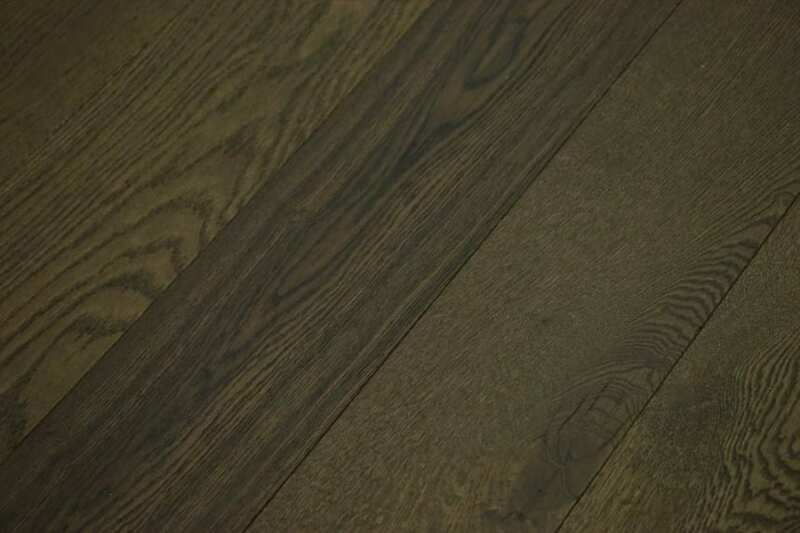 Because of this lamella, engineered wood flooring looks just like solid wood, which is what makes it so popular. One of the major advantages of engineered wood flooring is that it doesn’t expand and contract in the same way as solid wood floors. What this means is that an engineered wood floor won’t develop gaps like a solid wood floor will when temperatures and humidity levels rise and fall. Because of this, engineered wood flooring is particularly suited to environments where temperatures and moisture levels might fluctuate. 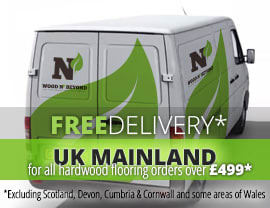 What’s more, engineered wood flooring can be laid over under floor heating.